Like so much of politics there’s so much jargon being chucked around on all this Brexit stuff. As ever, those in the know assume their terms are understood and, as ever they often aren’t. That’s really bad communications. So we’ve decided to produce a Brexit jargon buster to help those outside the Department for Leaving the European Union know what’s going on. The term given to the intention of the UK to leave the European Union. The term was coined by the tabloid press who make a habit of squashing bits of words together to create new vocabulary. It started with celebrity couples: Brad Pitt and Angelina Jolie became ‘Brangelina’. It’s a cunning tool, because it has affectionate qualities and it quickly caught on in the UK press, policy making environment and now is liberally used throughout Europe. 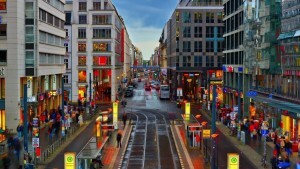 Refers to creating common standards across the internal market of EU member states. This refers to attempts by the EU to ensure that businesses operate within its member states under the same rule and regulations, so that businesses don’t get more of an advantage by being in one state over another. 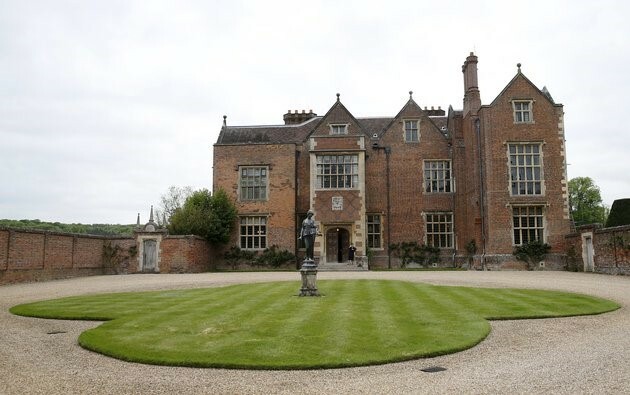 It will be established to interpret UK-EU agreements. It will be delivered in UK by UK courts, and in the EU by EU courts. But, decisions by UK courts would involve “due regard paid to EU case law in areas where the UK continued to apply a common rulebook”. 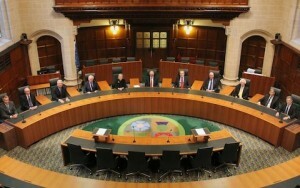 Cases will still be referred to the European Court of Justice (ECJ) as the interpreter of EU rules, but “cannot resolve disputes between the two”. 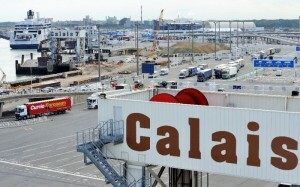 A border that does not require the usual level of customs checks to ensure goods can move more freely across it. This term has been frequently used in the case of the border between Ireland and Northern Ireland. 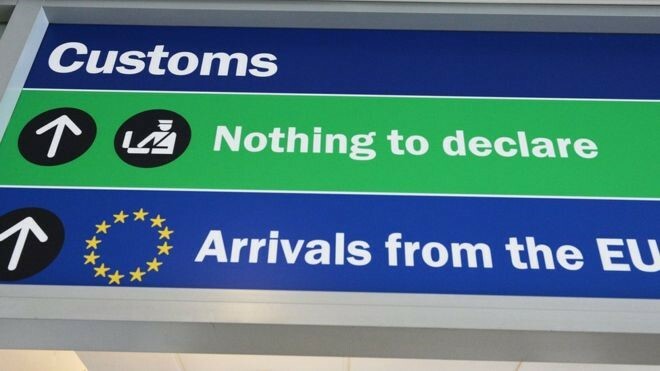 As the current border is under EU rules, free movement of goods and people means customs checks aren’t required. 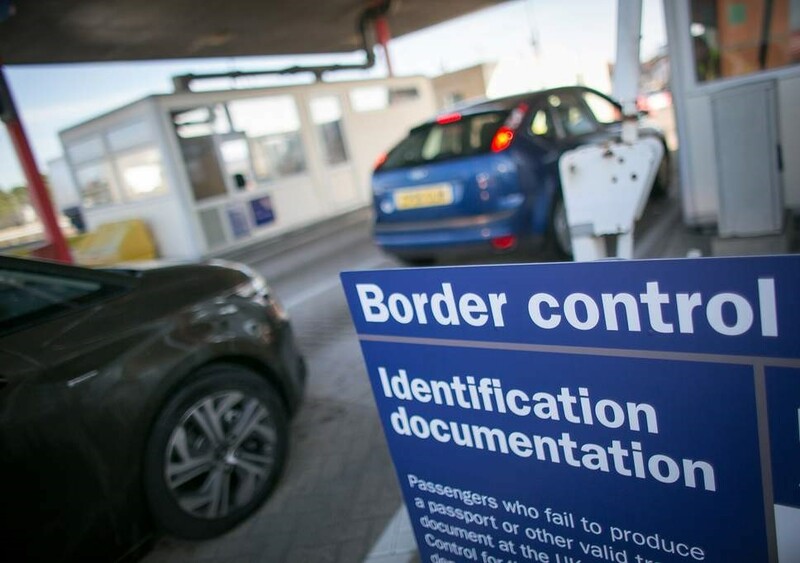 If the UK exits the EU without a specific deal on the border between Ireland and Northern Ireland, this could create what is being termed a “hard border”, whereby strict customs checks would be put in place. 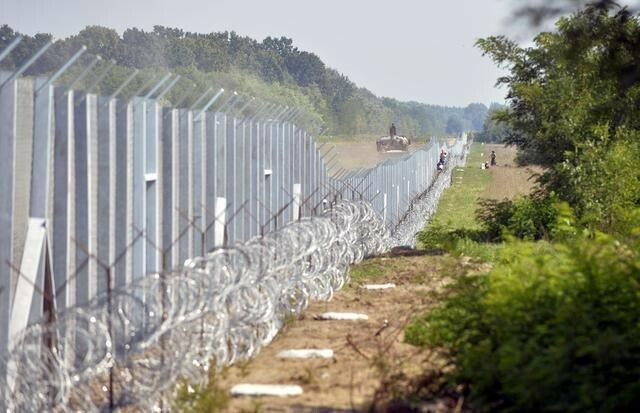 Nearly all sides agree that a frictionless border is needed between the two. 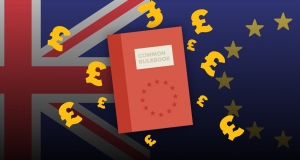 The Common Rule book is used in reference to the single market rule book on goods and services, an example of harmonisation. If the UK wants to remain within the single market it would have to comply with the common rule book. 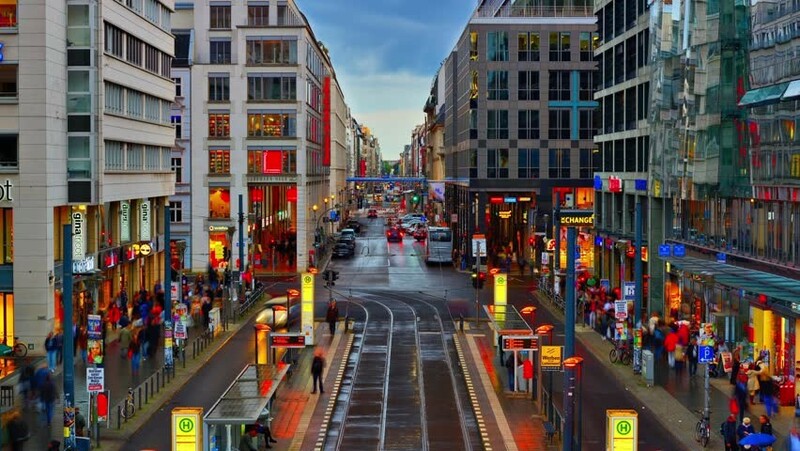 This would mean a similar arrangement to that of Norway, who are outside of the EU but within the European Economic Area (EEA) and comply with the single market rules on goods and services. Refers to the framework to be agreed between the UK and the EU for mobility of people across the borders once free movement ends. The government has made it clear that the freedom of movement for people will end with Brexit. What will be put in place will be a mobility framework outlining the future arrangements for the movement of people across the UK/EU borders. 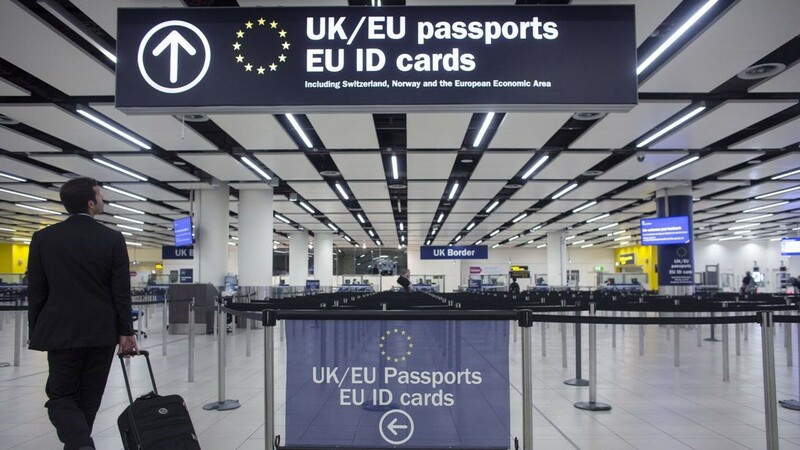 This will lay out future visa arrangements for UK and EU citizens as well as future border arrangements. Instead of a customs union as we have now, a combined customs territory would allow the UK to apply EU tariffs and trade policy for goods intended for the EU, while having a separate arrangement for goods for UK consumption. The EU is not the biggest fan of this idea, as they do not like the idea of a non-member state applying EU rules when they are not subject to the EU governance structures. The term given to leaving the EU without a deal. Used mainly by those who are pro-remain, crashing out is seen as the worst possible outcome for many as it creates a huge amount of uncertainty. Labour’s 6 tests that they will apply to any final government deal. 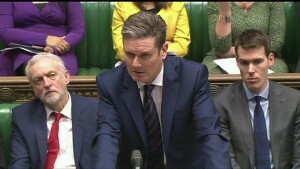 If the tests are not met Labour won’t back the deal. Labour say the tests are based on the Tories’ promises to the electorate. With the Tory party appearing split on the direction of Brexit, Labour’s 6 tests are important as the government could attempt to seek cross party collaboration. However, it seems unlikely that Labour would vote for any deal put in front of them. Dictionary definition is a group of states that have agreed to charge the same import duties as each other and usually to allow free trade between themselves. 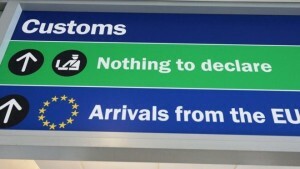 Sometimes confused with the single market, the EU Customs Union is different. For example, a country could be outside of the Customs Union but still have access to the single market. 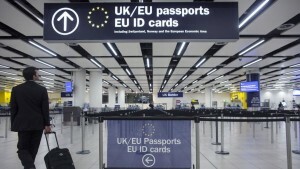 In order to do this a country must accept free movement of people and EU legislation. Norway has access to the EU single market through the European Economic Area (EEA). Norway has to accept EU rules and regulations, yet is able to negotiate its own trade deals outside of the EU. 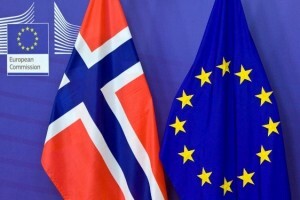 The Norway model has been talked as, and quickly dismissed as, an option for the UK’s future relationship with the EU. However, the major drawback of the Norway model is that Norway has absolutely no say on EU legislation, yet has to accept EU legislation in order to maintain its access to the single market. Norway has to accept the “four freedoms”, being the free movement of goods, capital, people and services. 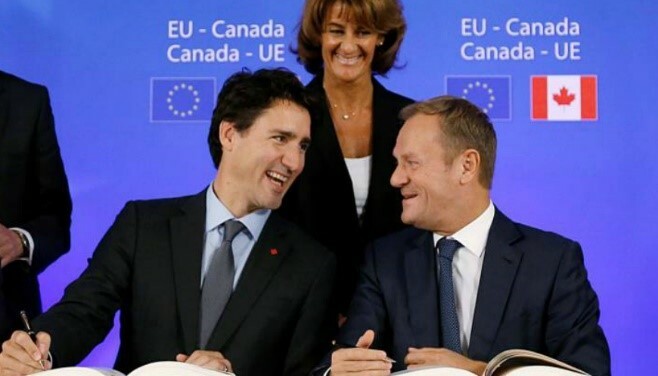 A free trade deal known as CETA, giving Canada almost tariff-free trade with the EU, with regulatory barriers to trade. Movement of services is more limited than the Norway Model, yet it does not have to pay for access like the EEA countries do. The Canada model allows partial access to the single market for Canada, but more regulatory checks are in place. If the UK were to take up this option it would mean more border controls being put in place. CETA took 7 years to negotiate, highlighting the complexity of such a trade deal. With the UK already being part of the EU such a trade deal should not take 7 years, but would still take some time to thrash out. The Hard Border is the opposite to the frictionless border. Most of the time this term is used in reference to the border between Ireland and Northern Ireland. Many people claim that a hard border between the two countries could resurface animosity seen during the troubles. 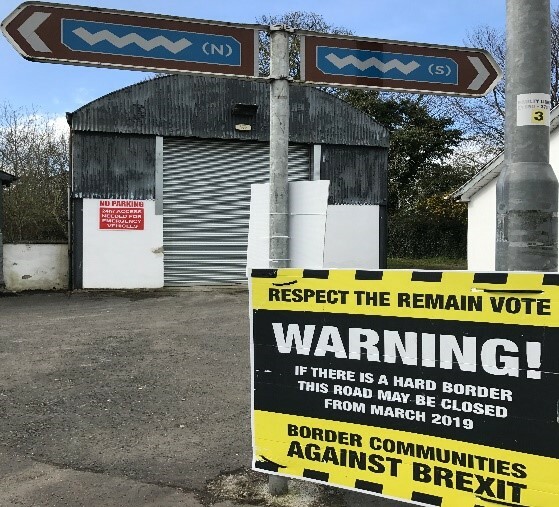 With reference to the Irish border, it is basically an insurance policy whereby whatever happens with the UK/EU negotiations, the Irish border remains as open as it is today. This would mean that Northern Ireland would have a different border arrangement to the rest of the UK. This would mean that Northern Ireland would still be abiding by EU regulations while the rest of the UK is not. However, an agreement on this backstop is needed during the negotiation. In the event of a no deal Brexit, physical checks and a hard border would be put in place in Ireland. The backstop to the backstop would work like the first backstop, however it would only come into being if there was a time limit placed on the first negotiated backstop. This means that during the transition period, while the UK/EU are negotiating, the backstop would be on a time limit. If negotiations end without agreement being made, then a backstop to the expired backstop would kick in. 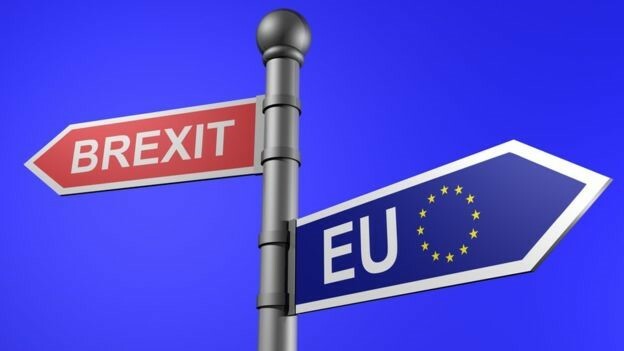 If the UK/EU agree to a backstop which runs out in 2021, a backstop to the backstop, if agreed, would kick in if we get to 2021 and no deal has been reached between the UK and the EU. 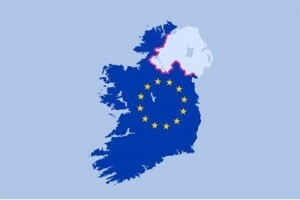 The EU has argued that if this backstop the the backstop is put in place it would only apply to the Irish border, not to any other UK borders with the EU. Former French politician, Barnier was French foreign minister between 2004-2005. According to some newspaper reports he blames Britain for costing him this job, after Tony Blair allegedly promised a referendum on the European Constitution if France did the same. France did and lost, Britain never did. 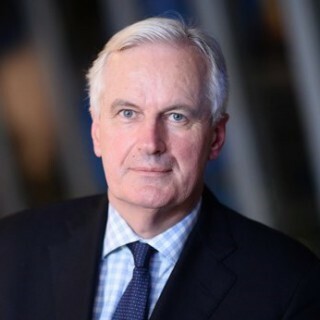 Between 2010 and 2014 Barnier was EU Commissioner for internal markets and services. 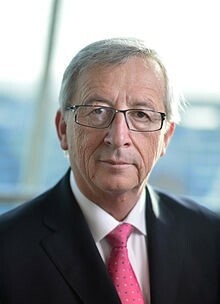 As President of the Commission, Junker is in charge of the EU’s executive branch. 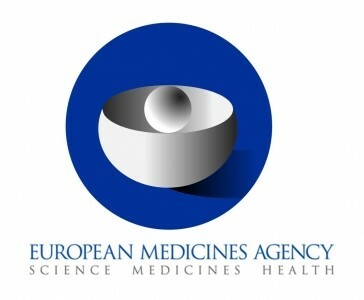 He leads a cabinet of commissioners responsible for various areas, who are all accountable to the European Parliament. 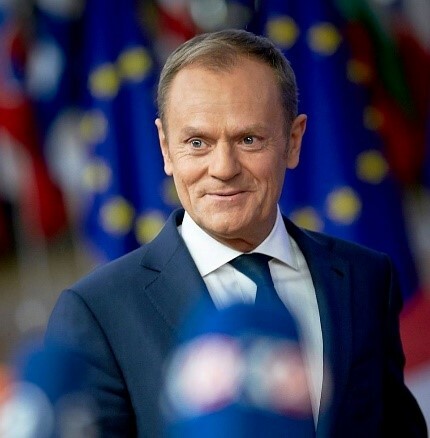 The European Council is significant because it sets the political direction of the EU. The council compromises all heads of states and the President of the European Commission. The Councils President is the principal representative of the EU on the world stage. 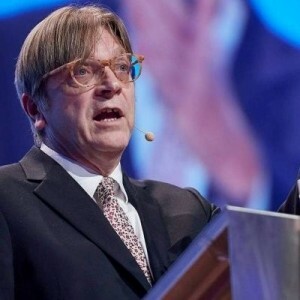 Guy Verhofstadt is an outspoken pro EU Belgian MEP with a very strong social media presence. Prior to being an MEP, Verhofstadt was Belgian Prime Minister. The EMA was forced to relocate to the Netherlands from London due to Brexit and is an example which is quote of how Brexit is bad for the UK.